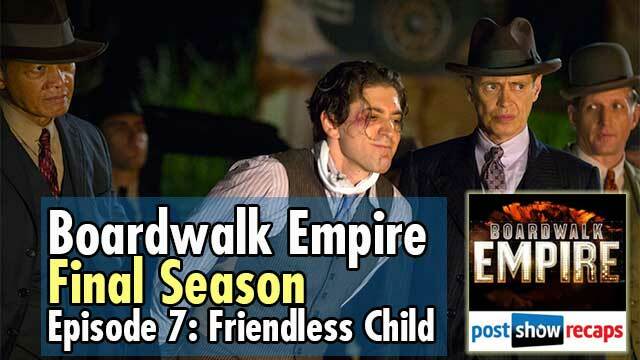 Antonio Mazzaro (@acmazzaro) and Jeremiah Panhorst (@jpanhorst) recap episode 7 of the final season of HBO’s Boardwalk Empire, “Friendless Child”. What did we think of Madeleine Rose Yen performance of young Gillian? Young Gillian seems to be very bright, is that from reading a lot of books in the orphanage? Why does Sheriff Lindsay want out of doing the commodores bidding? Did the commodores mansion seem even more mincing? Did did you get nervous thinking about what Enoch was going to find out what the Commodore needs help with? 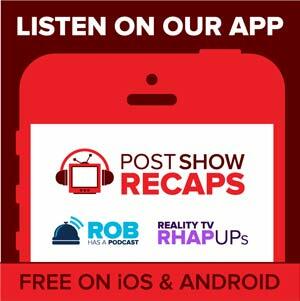 What did we think about Nucky’s & Mabel’s reaction to Gillian running away? How much of this original sin are we going to see next week? 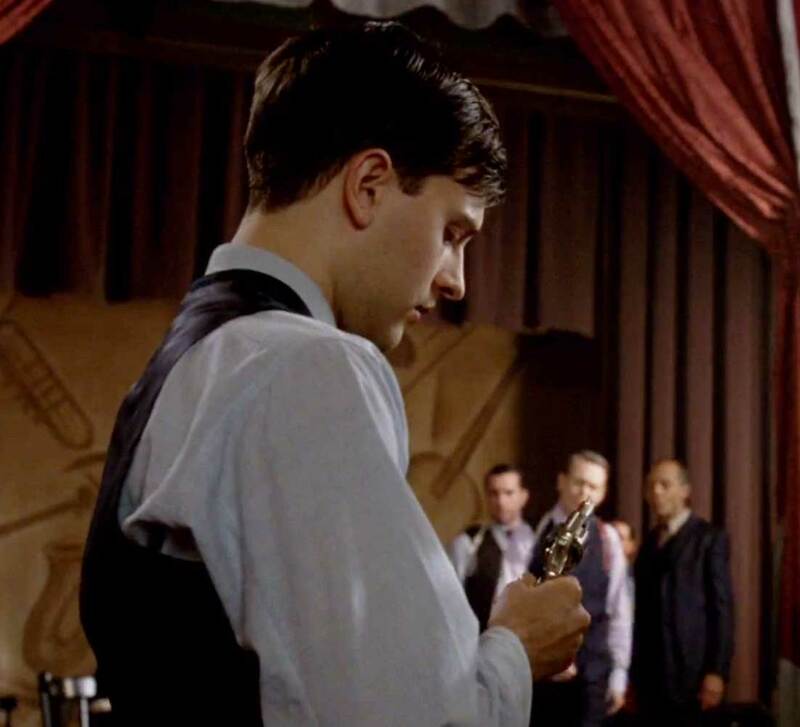 Seeing how frustrated Nucky is early on, are we still surprised about his plan of action to strike Lucky and Meyer? Did he seem out of character at that time? Why are we seeing Joe turning money down again, this time from Maranzano? What do we make of the phone call with Margaret? At the moment of the scene, did we feel sorry for Eli? Michael Zegen was great playing Benny Siegel this week. 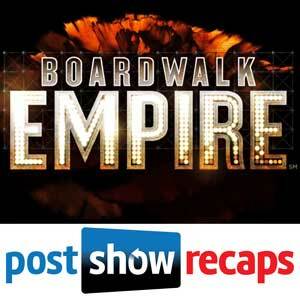 What did we think about the standoff scene between Nucky and Luciano? Are we sad that Mickey will not be around for that comic relief in the final episode? Paul Sparks has always been good in the role of Mickey Doyle. Did Terence Winter have him shot in the voice box to finally shut him up? Are we surprised that Nucky so quickly was willing to give up everything to save William and his men? Was this Nucky’s giving up point like Sheriff Lindsay in the flashback? Eli and his men kill Maranzano. Do we like the way they way the writers mixed history with fiction in the death of Salvatore Maranzano? Did we like the scene when John Torrio, Lucky, and Lansky are celebrating their victory? Torrio being left behind, while the new gangsters take over. They even mentioned the meeting where Luciano divides the city into five territories. What will happen now that Nucky no longer has his empire? Is Luciano and Lansky really done with Nucky and Eli? Was Joe Harper really just a metaphor for Nucky’s past or is he Tommy Darmody? What does the future look like for Willie Thompson? Did we like the handling of Nucky reading Gillian’s letter? In the letter, why does Gillian revealed that she thinks Nucky helped her in the past? Will Nucky help Gillian and if so, will he get closure to his past sins?